Iceberg Interactive and Greywolf Entertainment today released a first look into new 4x strategy game Pax Nova, slated to release in Steam's Early Access later in 2019. Iceberg Interactive and Dragon Slumber have officially announced that Tech Support: Error Unknown will be launching on February 27th. There’s a lot to be praised in Starpoint Gemini Warlords, but the game seems to work against its fairly well written story and sci-fi thrills with some frustrating game mechanics and an inflated runtime. Star Point Gemini 2 is a space simulator with a lot of potential, but can it live up to the complexity of other big names in the genre? Read on to find out what we thought. Space: The Final Frontier, one that has been thoroughly played out by games of the 4X genre. Does Horizon do enough to differentiate itself from the pack? Read on to find out. 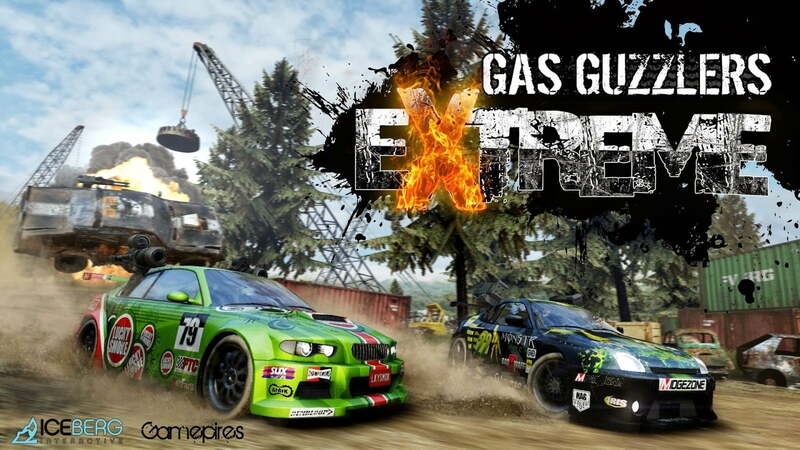 Gas Guzzlers Extreme is a fast, furious, trigger-happy racing shooter, but does is provide enough to impress?